I’ve always loved the paranormal but I especially adore shapeshifters. In my new series from Kensington, every member of the Macleod family has the ability to become a wolf at will. They call themselves Changelings, although a few of their friends still use the term werewolf. 1. In southern Italy it was said that male children born on Christmas Eve would grow up to be warlocks or werewolves. Apparently it was regarded as a divine punishment for being born on the same day as the Christ Child! In some versions of this legend, being born on Christmas Day or Winter Solstice will also cause you to eventually become a werewolf. 2. German folklore says that some rivers and streams were “lycanthropic” and drinking from them would turn you into a werewolf! An ordinary stream would work too if three wolves slaked their thirst from it before you drank. No stream available? Drink water from a wolf’s pawprint. 3. A Polish legend warns that a witch might place a belt of human skin across the threshold of a wedding feast. Any member of the wedding party who steps over it will be transformed into a wolf! After three years of service to the witch, her victims are permitted to resume their human form. 4. In some parts of Middle Age Europe, werewolves were believed to become vampires after they died. It was fear of this that prompted the creation of laws to deal with suspected werewolves. In Serbia, for instance, the law required the corpses of such persons to be burned. In France, the body was beheaded (and witnessed by a priest for good measure). 5. Herodotus, the Greek historian, wrote of a people called the Neuri who were able to turn into wolves voluntarily. Each of them would do so at least once a year and when in wolf form, they would live with wild wolves. The Neuri lived in the area now known as Belarus and eastern Poland, and are thought to be the ancestors of the Slavic people. 6. Wolves are occasionally mentioned in Hindu mythology. To convince the people of Vraja to migrate to a place called Vrindavan, Krishna created hundreds of wolves from his hairs, which frightened the inhabitants of Vraja into making the long journey. 7. The earliest known tale of Red Riding Hood was told by French and Italian peasants in the 14th century. The wolf was often a werewolf in these stories, who is gentle and kind to Red, but later eats her grandmama and then Red herself. No happy ending here! When the Brothers Grimm got hold of the tale in the 19th century, they changed the outcome and Red and her grandmama were saved by a huntsman. 8. Sicilian folklore said that a werewolf could be cured by wounding it with a knife when it’s in wolf form, causing it to bleed. The blood would be black at first, because it contains the curse, and when the blood finally ran red, the victim would change back to human form permanently. 9. In Belarus, the werewolf is called the wawkalak. Rather than being feared, it is pitied because it is a person who has incurred the wrath of the devil (no mention of how you do that!). It is a permanent transformation and the wolf is cared for and fed by his relatives. The wolf is tame and affectionate but cannot remain in one place for very long. It wanders from house to house, forever restless. 10. In some German stories, you can force a werewolf to become human if you throw a piece of iron or steel over its head. The werewolf’s pelt bursts crosswise at its forehead, and the naked human emerges from this opening. Other legends claim you must say the werewolf’s human name three times aloud to cause the creature to resume human form. Happy holidays! I LOVE Dani’s books…and have been waiting for Changeling Dawn (#3)…would sooo love to win it!! The changeling moon seems very interesting to me. That’s so interesting, I never would have imagined such…theories? I think my best bet might be with those German streams…so if you happen to figure those out, let me know! haha! I <3 Dani Harper already, and now I'm a new follower at the Vampire Book Club! Wow Dani, your a new author to me and your books sounds so great. I would love to win any of your books. I love the paranormal world especially when you mix it up with all the lore to include witches or even mythology characters. Thank you very much for the great giveaway! I would love to read The changeling moon sounds like a great book! Very interesting legends. Thank you for sharing those and thank you for the giveaway! This is a fascinating series and I heartily recommend it for shifter fans. I read books 1 and 2 back to back in a little over two days and then stomped around mad because I finished them so fast and had to wait till January to catch up with them again. I am excited to read Changeling Moon! Thanks for the opportunity! That was a very interesting post Dani. Amazing Folklore. Loved it. I’ve been waiting to read these books. So I’d start with Changeling Moon book #1. Happy Holidays . I would love to read Changeling Moon! Thanks for the chance to win and Happy Holidays! I’d love to own my own copy of Changeling Moon. Thanks for the chance to win it. I would like Changeling Moon. I would like Changeling Moon! Thanks for the giveaway!! Happy Holidays!!! Thank you for sharing with us today, Dani’s posts are always interesting and informative, as well as fun. I would love a copy of Changling Dawn. Happy Holidays! 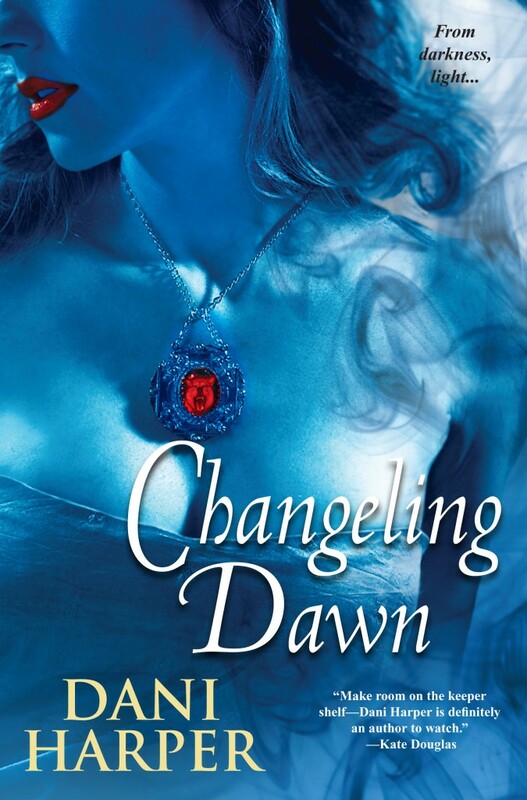 Dani I love your Chanegeling series and am chomping at the bit to get my hands on Changeling Dawn. Thanks for the giveaway and your writing! Dani, I’ve just found you over the last week or two, so I would LOVE to win Changeling Moon so I can get started in the series! 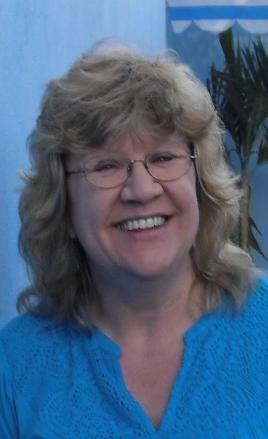 I love shapeshifters; werewolves in particular, so I know already that I am going to adore your books! I would love to win Changeling Dawn! Thanks for a great giveaway!